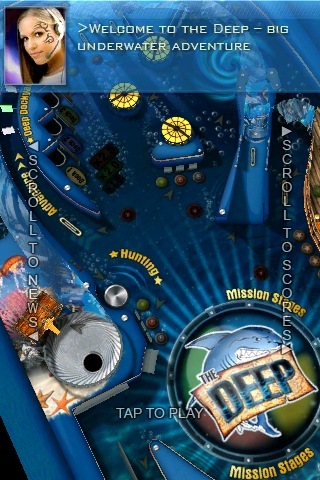 I just found out about this a short while ago, but The Deep (App Store link), a super cool pinball game for the iPhone and iPod touch is available free today. Normally, The Deep is $0.99. Go grab it now for free before time runs out!